Euro-Tech installs premium house siding for homeowners in the Glenview, Illinois, area who want a product that is durable, low maintenance, and energy efficient. However, unlike some home improvement companies that may only offer one type of siding, we offer two gorgeous options: Everlasting Cedar and Mill Run. The former mimics the look of authentic cedar without the cost and upkeep of the real thing while Mill Run has a classic American look that will look lovely on any home. While both of our siding options offer different aesthetics, they provide many similar benefits related to energy efficiency and damage resistance. For instance, both siding options are installed with layers of insulation that will help keep your home cooler in the summer and warmer in the winter. Mill Run and Everlasting Cedar are also resistant to damage from inclement weather, insects, and impact, so you don’t have to worry about potentially costly repairs after a storm or bug infestation. 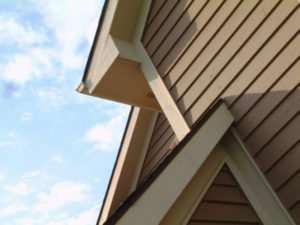 Our siding is also impervious to chalking, warping, fading, and cracking and is virtually maintenance free. Simply put, when you need the best siding for your home, you’ll want to rely on Mill Run or Everlasting Cedar from Euro-Tech. For more information on our house siding, contact Euro-Tech and schedule a no-obligation consultation at your residence in Glenview, IL, or a neighboring community. 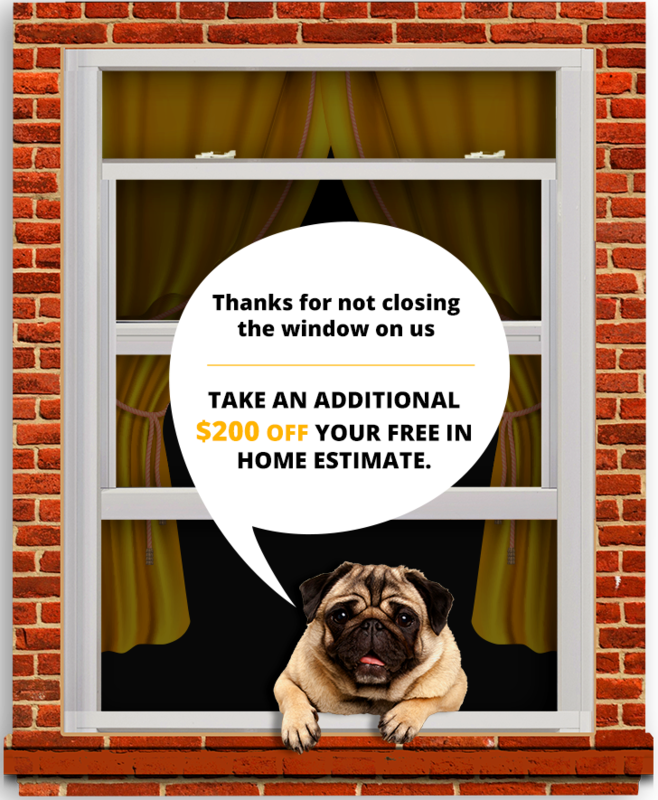 Be sure to ask about the financing options that we provide to homeowners who qualify.